Preserving America's heritage, one barn beam at a time. 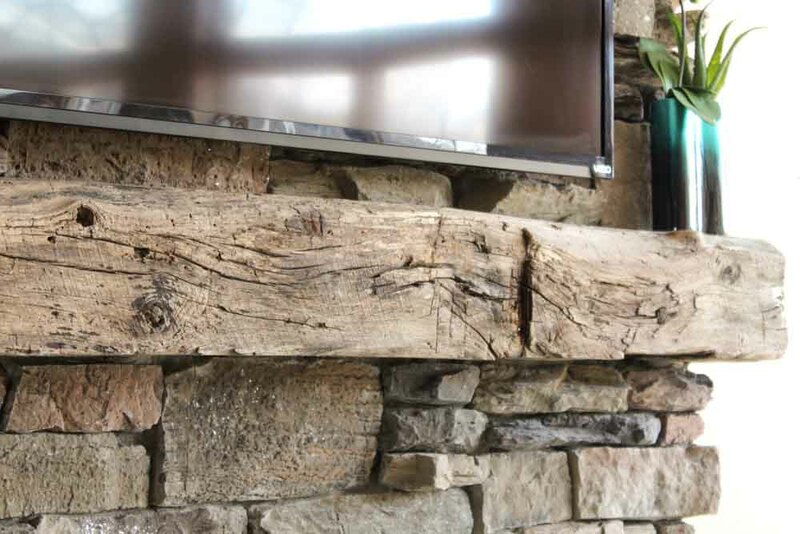 ﻿Heritage Mantels creates beautiful rustic fireplace mantels using reclaimed barn beams from early American family farmsteads throughout greater Minnesota and Wisconsin. From the old growth north woods forests, to the barns and buildings of our pioneers, to the mantel in your home - this is your chance to own, and proudly display, a piece of our American Heritage. 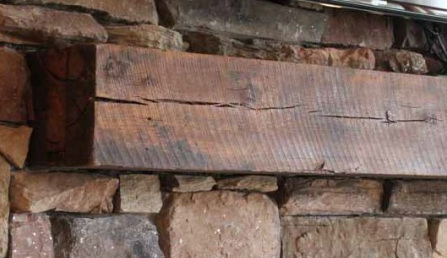 All mantels are uniquely individual with characteristics that range from rough sawn mill marks, hand hewn cuts, nail holes, cracks,​ mortise and tenon joints, natural aged patina, and impressions from decades of dedicated use. ​simply contact us and we'll create a custom mantel just for you!